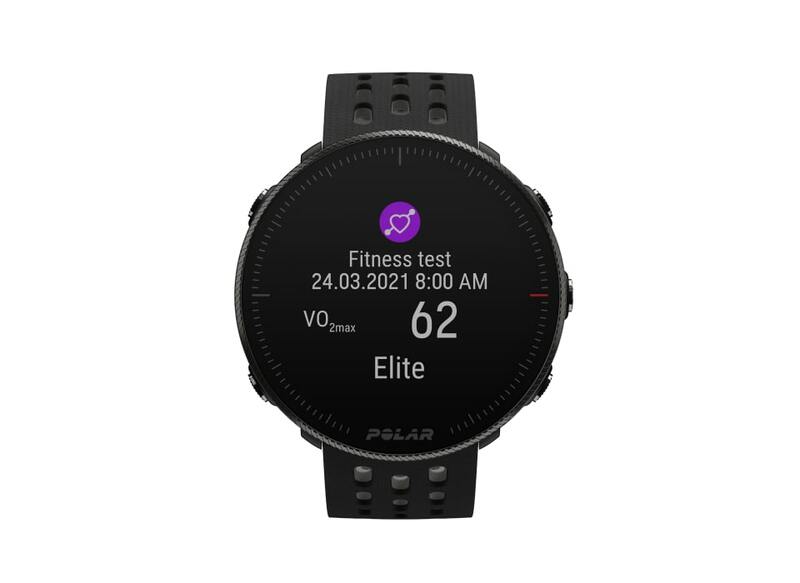 The Polar Fitness Test is a fitness test you can do without breaking a sweat. 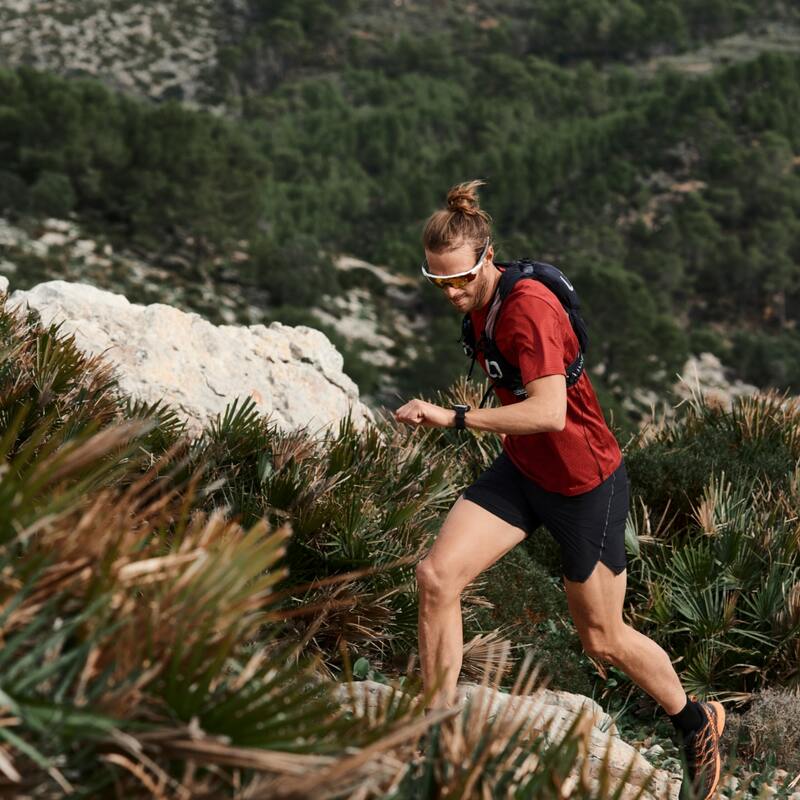 Learn all about the test that gives you a number that correlates to your VO2max, which is considered the golden standard of aerobic fitness measurement. 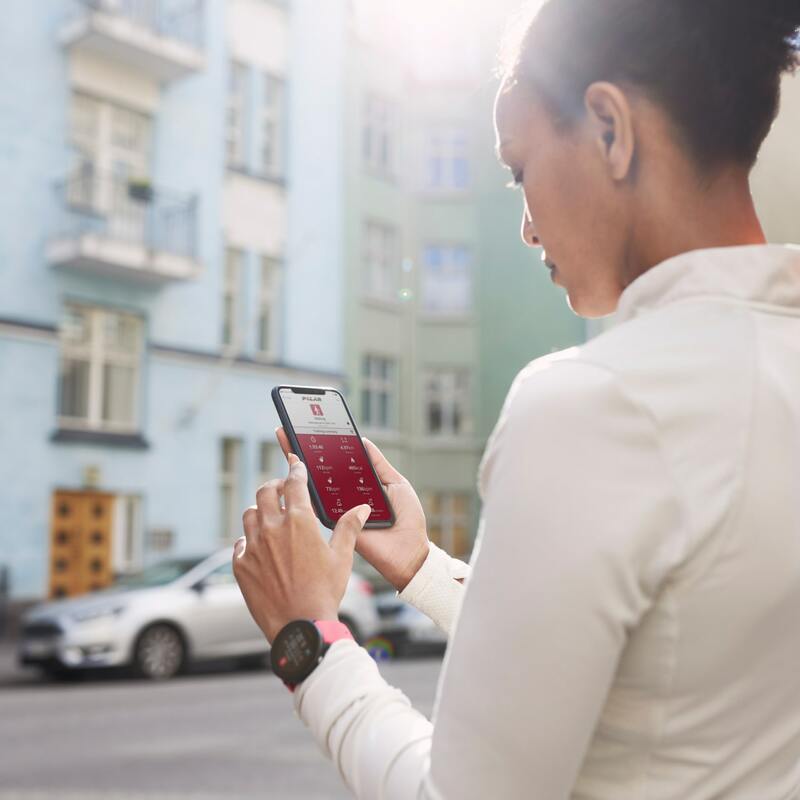 How do you track your progress when you're trying to get – or stay – in shape? 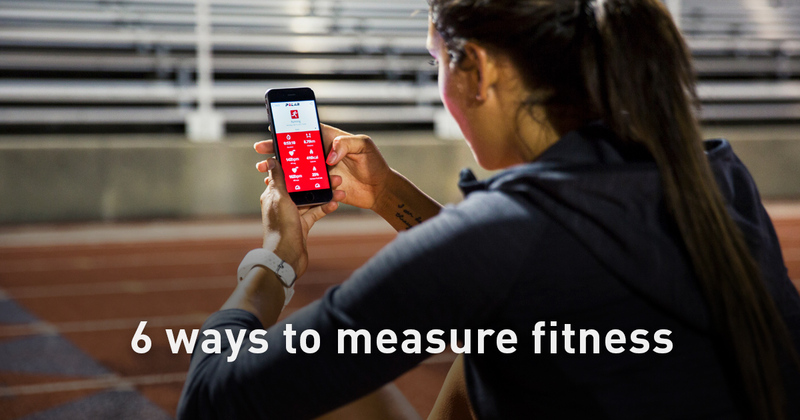 Here are six motivating ways to measure fitness.